The final bits and pieces. No more dehydrating food! Let’s go already!!! We have had a lot of questions from folks regarding some of our gear, especially the things made from cotton canvas. These articles of clothing and our tent are tried, tested and tough pieces of kit that have been proven to perform in extreme winter weather. They are also specialized pieces of equipment, limiting the number of manufactures out there and limiting the knowledge the general public has about them. I’ll try to fill you in, but remember there are other providers of this equipment out there but we are very happy with the things we have bought from the following companies. These mukluks are the golden standard for mass produced winter boots. They are simply the best, made in Ely, Minnesota. 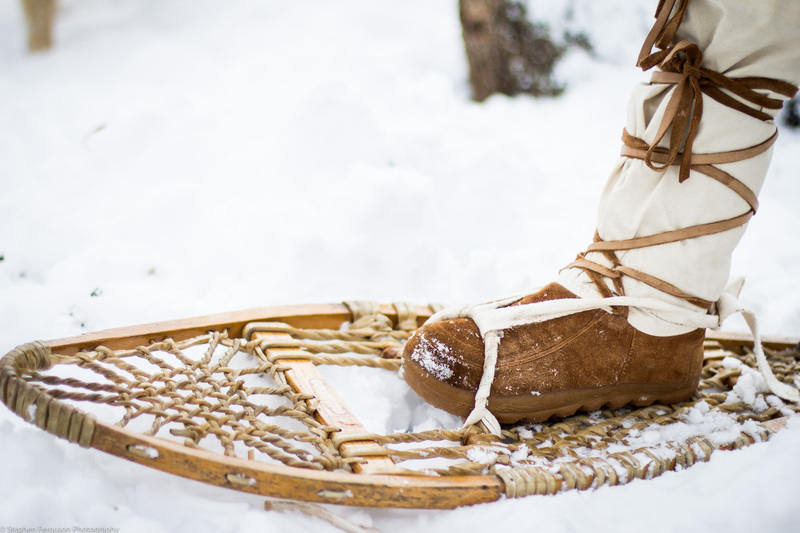 These mukluks are acclaimed by quite the list of winter adventurers. Having lived in Thunder Bay, Ontario for a year, we had these mukluks on our wish list for a long time. I can easily say now, they are the most comfortable boot I have ever worn, it feels like you are running through the snow in slippers. They are incredibly warm, flexible and simple. We love them! 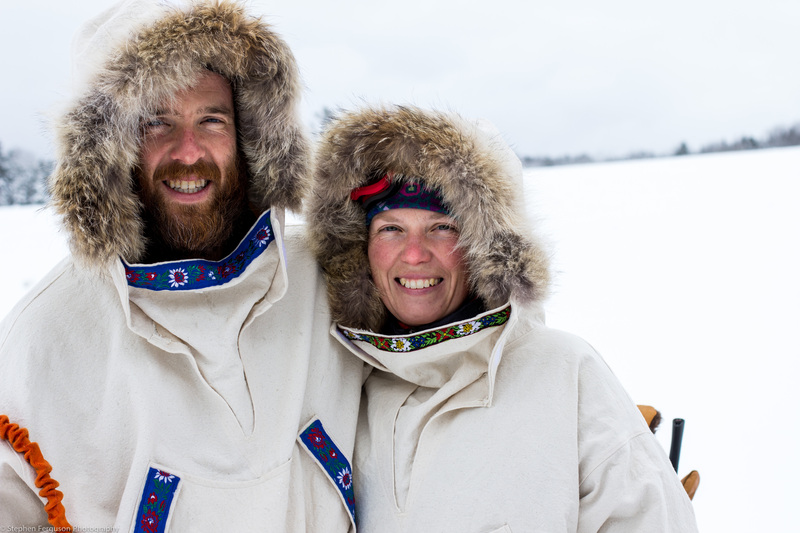 Dave and Kielyn Marrone out of Sudbury, Ontario are a young couple who have created a fantastic company called Lure of the North. We recently discovered them but are very impressed by their “make at home” Anorak kits. We haven’t had many opportunities to test our Anoraks in really cold, windy, wintery conditions as of yet (winter has been pretty warm here in N.S.) but we have faith these shells will perform well. Lure of the North also offers guided winter treks, made to order Anoraks, and a variety of other clothing and various pieces of winter camping equipment, check them out. ​Again, These tents are amazing. They completely change winter camping. 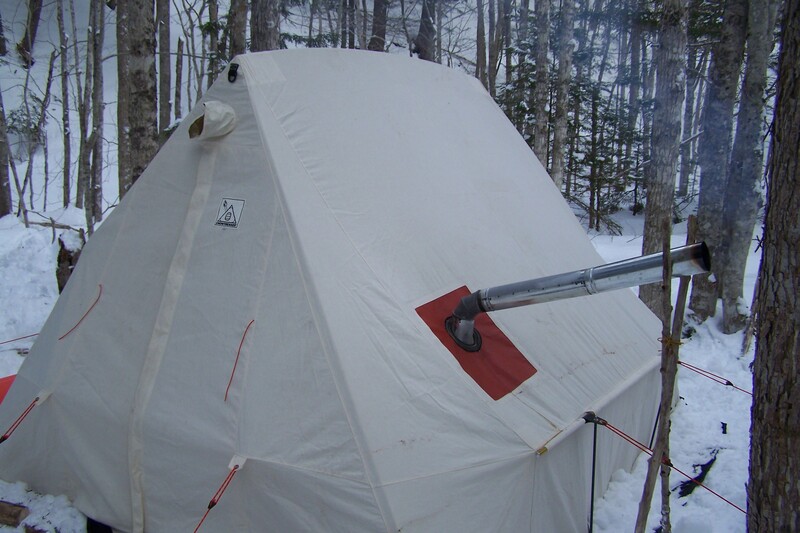 Although certainly not a new technology (these types of tents have been used for a LONG time), Snowtrekker has managed to create a tent that weights about 16lbs including poles. The poles are just like those you would see in a 3 season tent, aluminum with shock cords, allowing for a simple and quick setup. They also sell the woodstoves that go in them, making them so inviting and awesome. The stove itself weights about 16lbs as well, making the whole kit worth lugging around. Having these luxuries at the end of the day certainly gives us something to look forward to.